In the wake of WWI, a widowed journalist (Francois Truffaut) obsessed with honoring the memory of his deceased wife builds a shrine to her existence. While at an auction, he meets a young woman (Natalie Baye) who possesses a similar fascination with death, and they develop a tentative friendship — but will Truffaut’s obsession stand in the way of his current happiness? 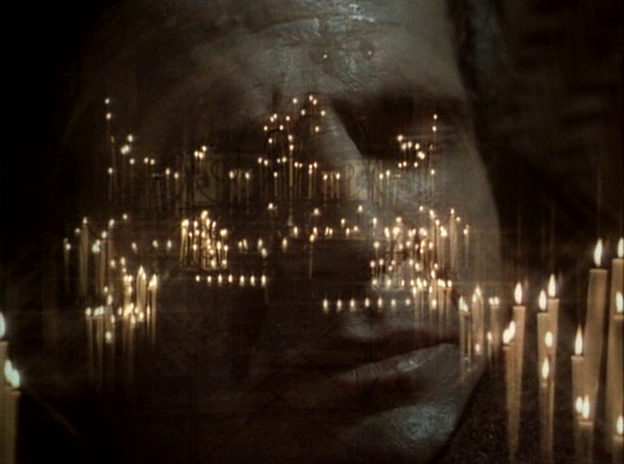 Based upon Henry James’ short story “The Altar of the Dead” (and incorporating elements of two other James stories), The Green Room was a project director Francois Truffaut held very close to his heart, given that so many of his close friends, colleagues, and mentors had recently passed away. 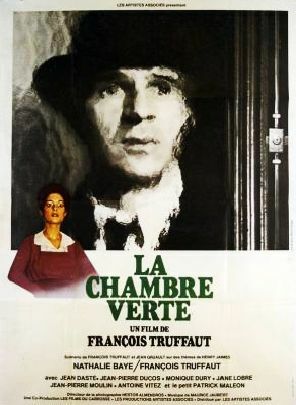 In an interview, Truffaut noted that he wanted “to film what it would be like to show on screen a man who refuses to forget the dead” — with the ultimate moral, however, being that “One must deal with the living!” Unfortunately, while The Green Room was highly praised by critics upon its release (perhaps simply given their overall admiration for Truffaut’s work), it’s not a film one can recommend to anyone other than those most dedicated to covering the director’s oeuvre. We quickly see that Truffaut’s character (“Julien Devenne”) is a man unwilling to move beyond his past: he writes obituaries for a slowly dying newspaper, lives with an aging housekeeper, and is mortally offended at the notion of finding a new wife (an idea embodied by another recently widowed character shown in the film’s opening scene). Baye’s character is introduced as a potential source of joy and life for Julien, but their relationship is based on the slimmest of connections, and is never fully explained. Indeed, there are many elements of the screenplay that are insufficiently explained: Is the deaf-mute boy living with Julien his own son? (One presumes so, but we’re never given any context for his existence.) Why does Julien have such an interest in buying a particular ring sold at an estate auction overseen by Baye? And who in the world is the pivotal (unseen) character of Paul Massigny? 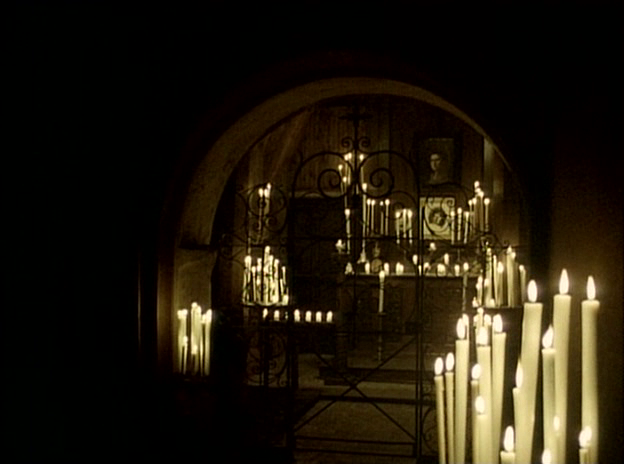 Ultimately, the most memorable aspect of the film remains Nestor Almendros’ atmospheric cinematography, which relies heavily on natural light from the candles placed throughout the altars Julien constructs in memory of the dead. No; this one is only must-see for Truffaut completists.